Over 3 Decades Y salon has created a defining brand that has become synonymous with excellence in wearable hair. The creator and home of The Original ‘Geordie Blowdry’. 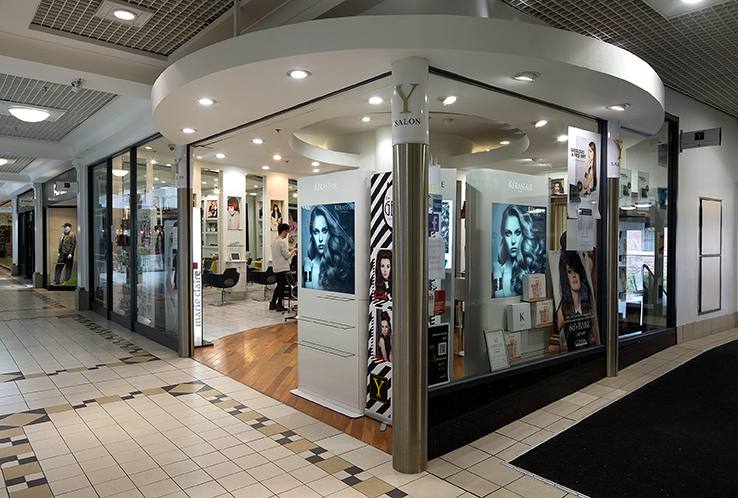 We are one of the top 100 salons in the uk, part of The L’oreal Portfolio of Artistic Hair Artists and a multi-award winning salon. Our philosophy to provide our clients with the very best of quality hairdressing with a well educated, passionate, friendly team of stylists. Our team of experts range from Colour Degree Specialists, Hair Care Ambassadors for Kerastase, Shu Uemura and GHD Creatives. We are here to listen and help with any problems and needs to manage your hair to give you a look that is as individual as you are.